Our national reach combined with a deep understanding of the HR profession and a nation-wide pool of talent places us in an unrivalled position to identify and deliver the very best HR talent IN and ON the market. 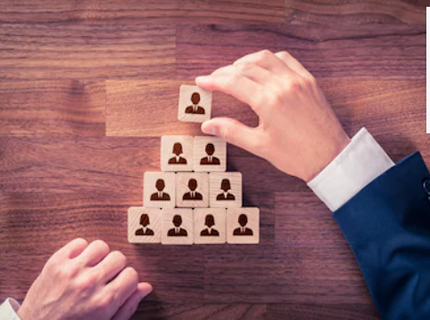 Our solutions include assessment for talent selection as well as development, pure search assignments, advertised executive search and selection, contract and interim management solutions. For many HR professionals, we will need no introduction. Since 2006 we have been sourcing the best HR talent locally and regionally. We have proven expertise in every sector, including financial services, technology and communications, retail, public sector, and professional and business services. Our approach has developed for more than a decade and is at the forefront of HR search and selection. In that time we have refined our methods and perfected our processes. We are proud of our collaborative working style and the truly consultative approach we take each HR recruitment project.